With over 15 years' experience and an array of landscape awards, the team at Waterscapes Australia has firmly established themselves nationwide as experts at designing and creating naturalised water features. With an emphasis on well-balanced aquatic ecosystems, Waterscapes Australia use only the highest quality products and materials to ensure the functionality and longevity of every project. Designed with the surrounding environment in mind, water features by Waterscapes are inspired by nature and designed to blend with their surroundings. Superior design experience combined with extensive knowledge in ecology, horticulture and engineering marks the team as specialists in their field, well equipped to tackle everything from residential ponds to large-scale commercial projects. 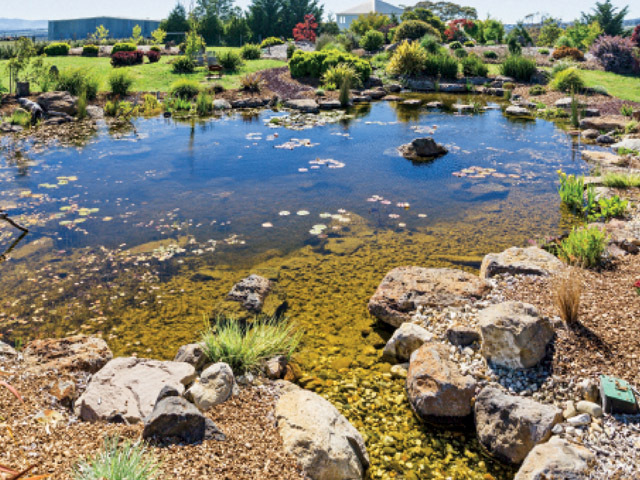 Waterscapes Australia produces exceptional designs and finished projects using only high-quality pond and wetland equipment from Aquascape Inc and Firestone EPDM pond liners. When it comes to natural water features, the scope of projects that can be created by Waterscapes is limited only by the client's imagination. Waterscapes can create anything from creeks, cascades, ornamental ponds, recreational pools and wetlands to large-scale waterfalls, lakes and retention dams. 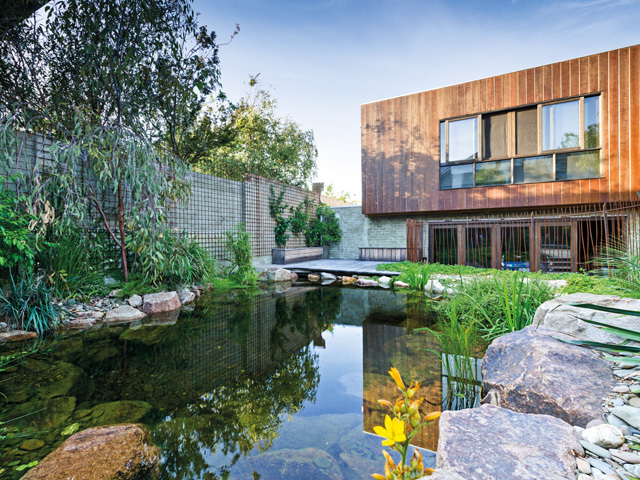 Whether it be a small patio pond or waterfall feature, a large acreage project or swimming pool conversion, the Waterscapes team are dedicated professionals who apply the same attention to detail and creativity to all their designs.